The Fortunity Quality Club Program is a tool developed to maintain the health and welfare of surf clubs. It supports clubs in meeting governance, compliance and best practice obligations both on and off the beach. There are three levels in the program which clubs can become accredited in – Bronze, Silver and Gold. 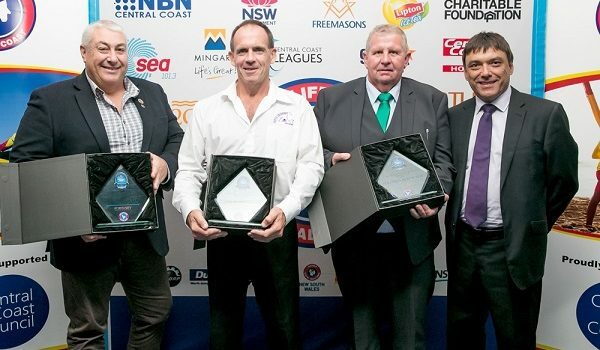 The Bronze level ensures that clubs are fulfilling the requirements under the Fair Trading NSW, the Office of Liquor Gaming and Racing, SLSNSW, SLSA and the Australian Charities and Not-For-Profit Commission. It creates an environment where quality is highly valued and provides a quick and easy reference to best practice operations in financial management administration, member services, surf sports, lifesaving and club management. Silver status is the intermediate level and focuses on the business and operational components of Surf Life Saving and club operations and management. While Gold status is the most advanced level and focuses on the high level continual improvement of Surf Life Saving Clubs. Clubs can use their achievements from this program to attract more members, gain greater sponsorship opportunities and create a stronger presence in the eyes of council and government bodies. Congratulations to Shelly Beach SLSC for gaining Gold Status and North Entrance, Ocean Beach, Soldiers Beach, Avoca Beach and Terrigal SLSC’s who obtained their Bronze Level accreditation in 2016/17.